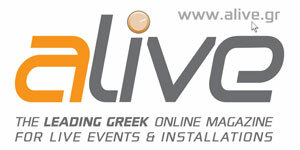 Since 2002, the Hellenic Institute of Acoustics (HELINA), organises the Panhellenic «Acoustics 2012» conference every two years, in cooperation with Greek universities (2002: University of Patras, 2004: Aristotle University of Thessaloniki, 2006: University of Crete, 2008: Democritus University of Thrace, 2010: National Technical University of Athens, 2012: Ionian University of Corfu, 2014: Aristotle University of Thessaloniki). 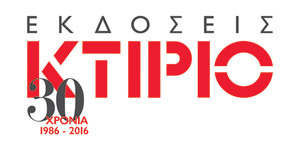 This year’s event, the 8th Panhellenic Conference «Acoustics 2016», will be held in October 3rd-4th, 2016 on the town of Aigaleo, Greece and it is organized by the Piraeus University of Applied Sciences. The goal of the conference is to highlight the work of contemporary Greek scientists in the field of acoustics, to present the recent research results in this field, and to introduce and promote the cooperation of the scientists involved in acoustics and its applications. 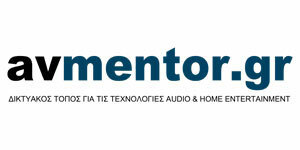 Additionally, the conference is targeted to those who are interested in keeping up with the recent advances in all areas of acoustics in Greece and world-wide. The goal of the conference is to highlight the work of contemporary Greek scientists in the field of Acoustics, to present the recent research results in this field, and to introduce and promote the cooperation of the scientists involved in acoustics and its applications.